As a millennial myself, I often hear concerns about marketing to the millennial generation, especially regarding the home industry. While some of them are true, some are merely misconceptions. We are online shoppers and ‘somewhat’ tech savvy. Millennials tend to do their research online before visiting a store. The part that we typically don’t understand is the process. We’re a fairly confident tech-savvy generation. However, we still remember the simplicity of not having technology readily available, so we’re not about over-doing it. We would rather text or email vs. talk on the phone (it saves time). 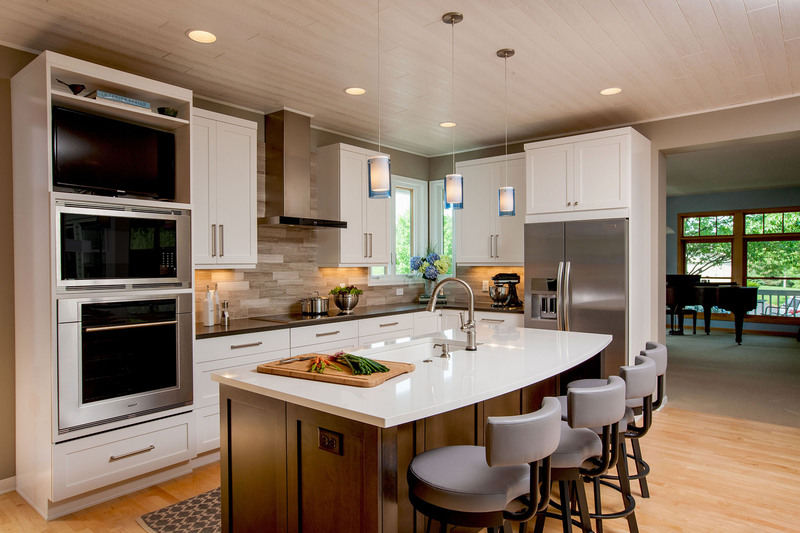 According to a survey conducted by the National Association of Home Builders in the fall of 2015, millennials want energy efficiency and smart home technology; comfortable, workable kitchens, and more casual spaces. What they don’t want are rooms with cork flooring, elevators, pet washing stations, expensive outdoor kitchens and fireplaces, and two-story entryways and family rooms. And their countertops should be granite rather than laminate. Millennials say they are more focused on the environment than their parents’ generation, 76 percent to 24 percent, according to a poll commissioned by the Clinton Global Initiative and Microsoft. The results found that 66 percent of millennials say there is “solid evidence” the earth is getting warmer, and 75 percent of those respondents say human activity is responsible for it. In homes, options include energy-efficient windows, lighting and appliances. Environmentally friendly millennials are also willing to invest in healthy, quality materials that are going to last many years and not provide as much waste. Crystal Cabinetry provides no added formaldehyde box work and has options for low VOC finishes. LED lighting saves on electricity and provides a bright yet cool light. Millennials will often compare prices in an effort to get the fairest price. Amazon and eBay are both great vehicles for price-shopping. While we might compare prices on certain products, we realize it’s more complex when, for instance, comparing bids for a home remodel. In this case, we’ll do online research and compare companies by reading reviews. We rent because we don’t want to settle down. Millennials have a lot of debt. This debt causes some of us to delay getting married and having kids, and can affect when we’ll be ready to buy a house of our own. We’ll eventually settle down, but we want to be financially stable first. And while renting is convenient and easy, it is not always financially smart and offers very little control over your living space. According to the 2015 National Association of Realtors Profile of Home Buyers and Sellers, the median age for first-time homebuyers has remained virtually unchanged for the past 40 years: In 2015 it was 31 years old, 40+ years ago it was 30.6. Millennials will go by referral—but not solely. Does the company have a strong online presence? Do they offer loyalty rewards? Companies like West Elm reward account holders with “reward dollars” for every purchase. A Forbes article stated that 60 percent of millennials are often—even always—loyal to the brands they currently purchase. The sooner a company builds a relationship with millennials, the better, because odds are high that we’ll continue to support those companies long into the future. All about cheap and trendy. According to a new report from the Shullman Research Center, while millennial consumers have the weakest buying power, they are the most likely of any adult generation to have purchased a luxury good or service within the last 12 months. While this may be true in some cases, it does not mean we’re going to tackle an extensive project if we don’t have the skillset. 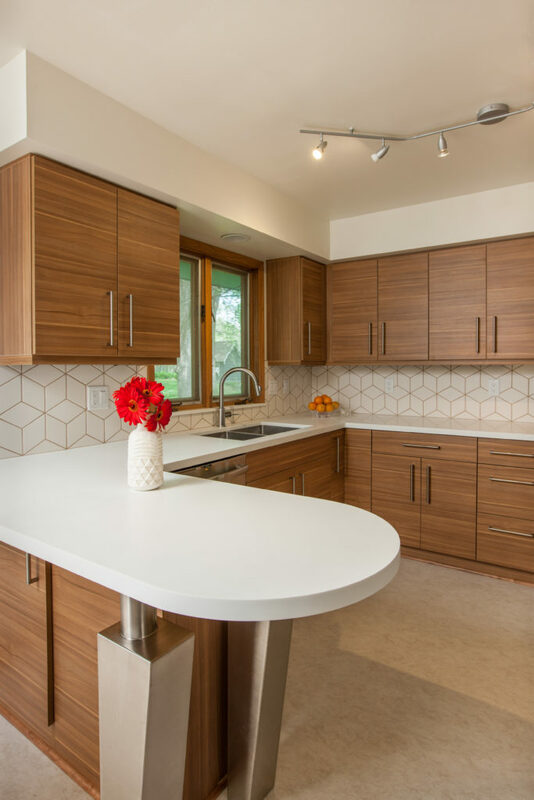 In our homes, we might paint or tile tile a backsplash, but you probably won’t see many of us installing the cabinets in a kitchen or the tile in a shower. We know when to hire a professional, especially once we can afford it. The National Kitchen and Bath Association (NKBA) is a nonprofit trade association that promotes the professionalism of the kitchen and bath industry.